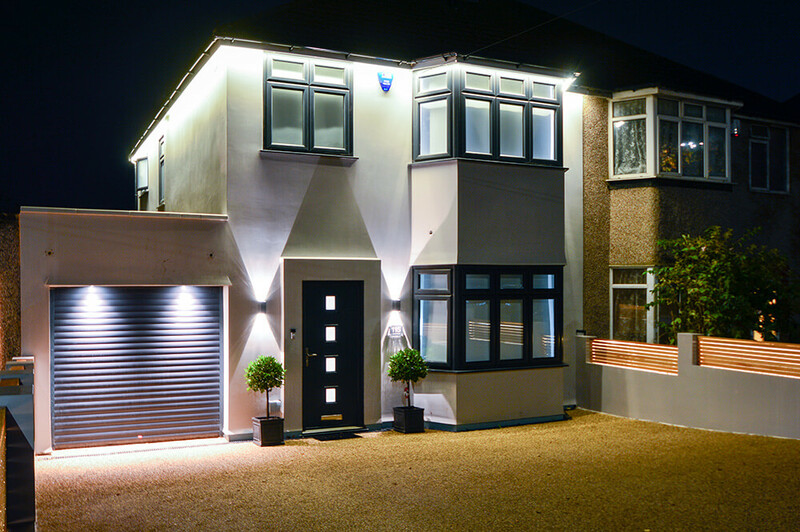 We are well known in Woolwich for the quality of our electrical work and our fast response times, giving our clients the services they need for their homes. Whether you need something as large as a full-scale rewire, or you need us to change a hard-to-reach lightbulb, we will be happy to help. Our clients often comment that they are exceptionally pleased with our work, and they notice that we look after their homes as well, making it easy for you to find a skilled electrician who can help you in your area. If you are in need of an electrician in Woolwich, O’Briens Electrical Ltd have got you covered. 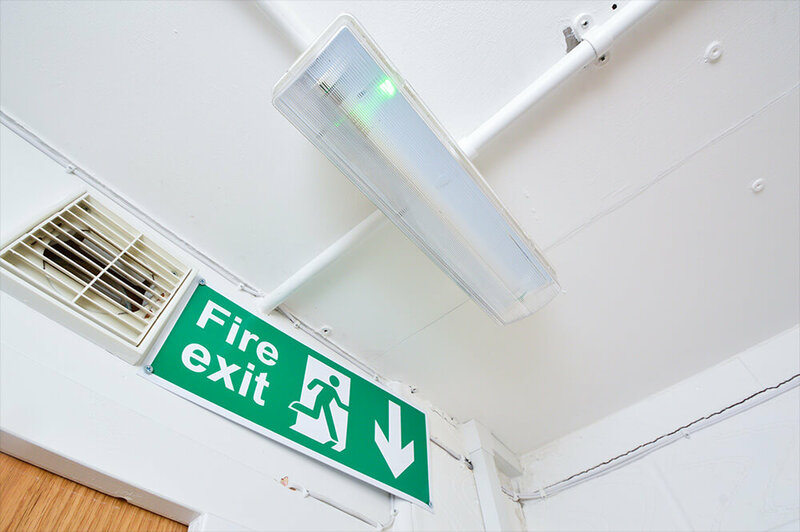 We can offer you all the electrical services you need for your home, working to your requirements. Whatever you might need, we are experienced enough to be able to help, and we complete a consultation first to ensure we will meet your needs. Find out more about how we can tailor our services to help you. We recently completed a project in Frances Street, Woolwich SE18. 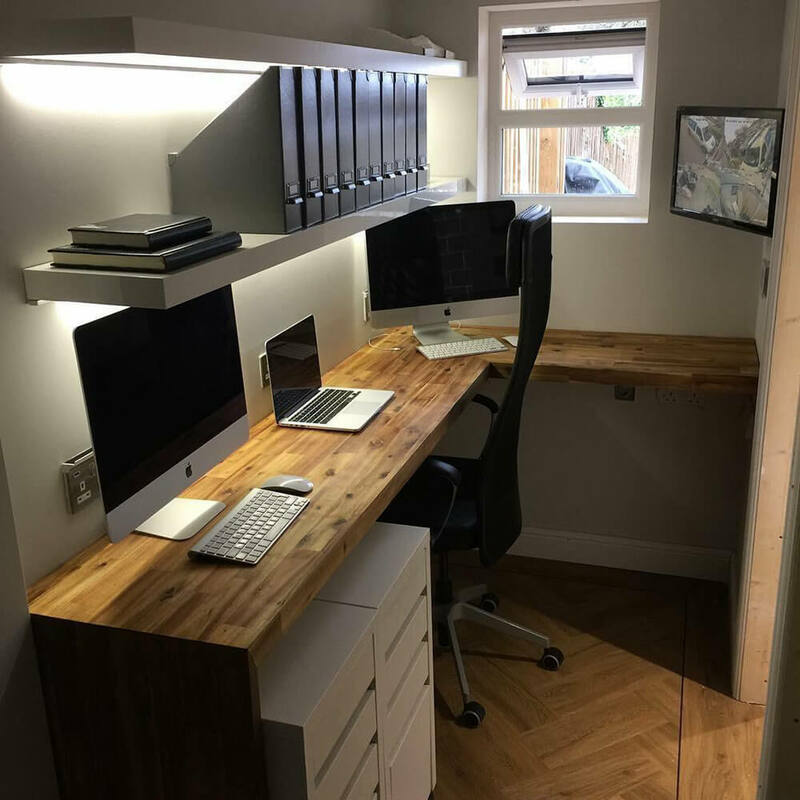 The client had just converted their garage into a home office so we were installing a full power supply, including CCTV, sockets, USB connections and lighting. We worked closely with the client to make sure they didn’t have to take time off work, attending the property around their working hours. 90% of our clients find us through word of mouth. We use an internal app to keep work on track and communicate easily. All costs are made available to you upfront. Our team attend your property at times that are convenient for you.